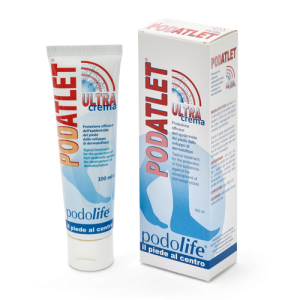 Podolife is the Epitech project concerned with foot health. 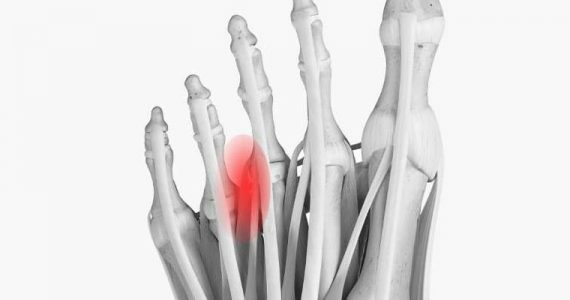 Through pharmacological modulation that emulates the body’s natural defence mechanisms, Epitech aims to resolve the main problems affecting the feet caused by dermal-epidermal hyperreactivity that leads to pain, itching, swelling and structural alterations to the skin and nails. 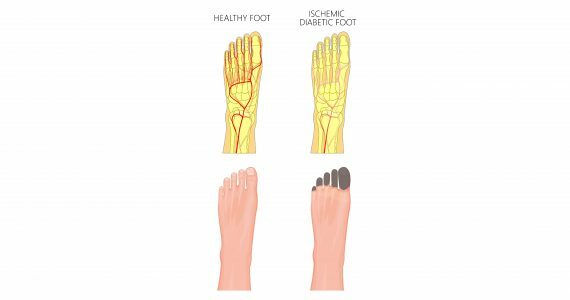 Foot conditions, or podopathies, may be due to certain foot loading patterns, bad posture, external traumas or dysmetabolic conditions such as diabetes. 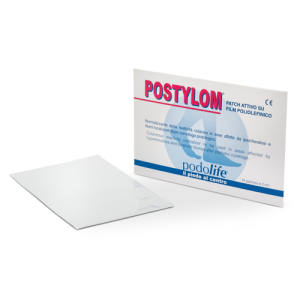 If neglected, these can have significant negative repercussions on the quality of everyday life, even limiting personal autonomy, especially in the elderly. 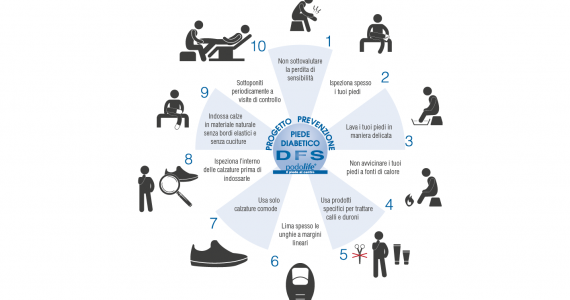 Controlling such conditions is therefore essential for personal health and well-being. 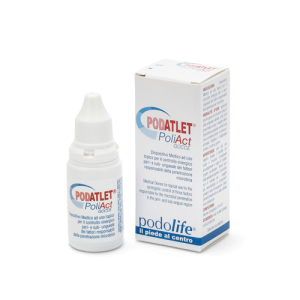 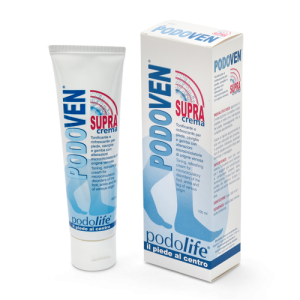 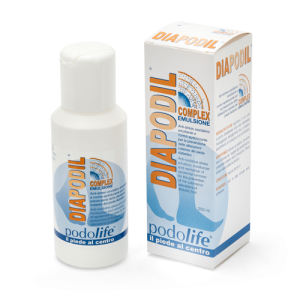 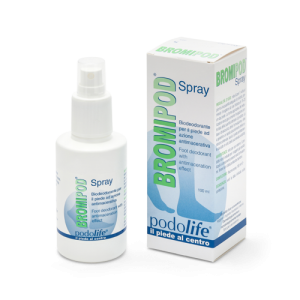 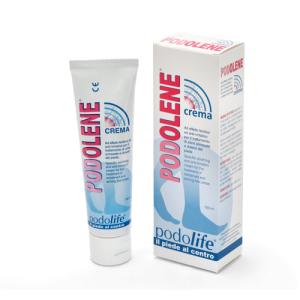 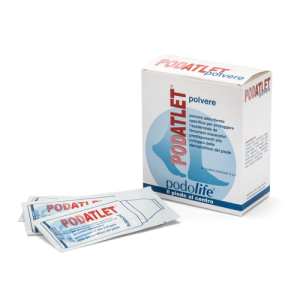 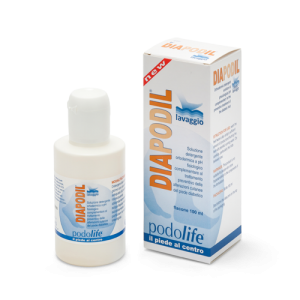 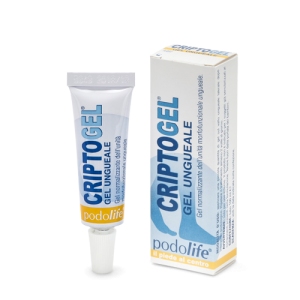 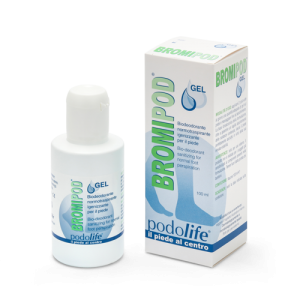 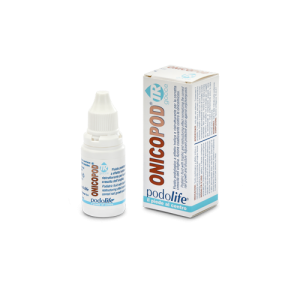 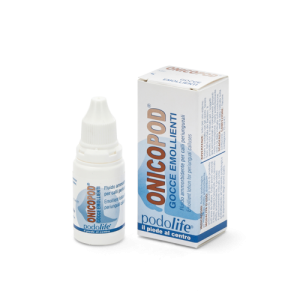 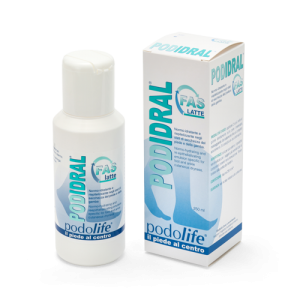 The Podolife Project was devised to give the Foot the central role it deserves in the medical sector and to resolve its pathologies through pharmacological modulation (or tissue hyperreactivity). 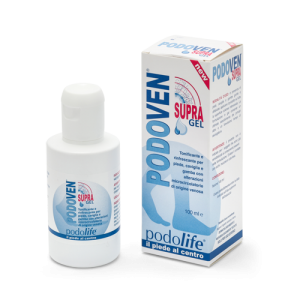 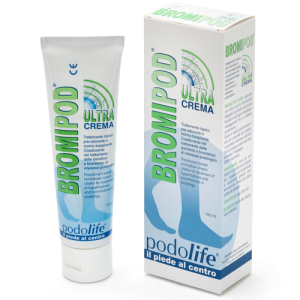 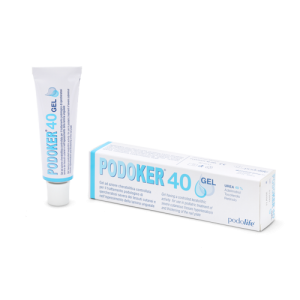 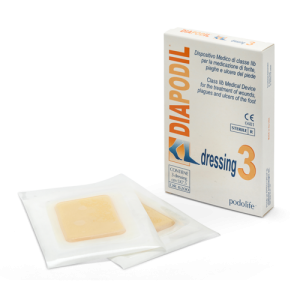 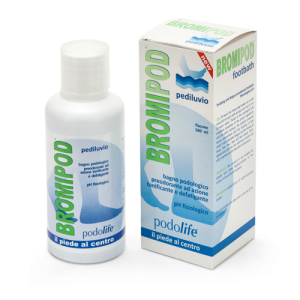 Although specifically dedicated to the treatment of pathologies involving diabetic foot, foot aging syndrome and the nail apparatus, it has nevertheless also demonstrated its effectiveness for problems associated with athlete’s foot.